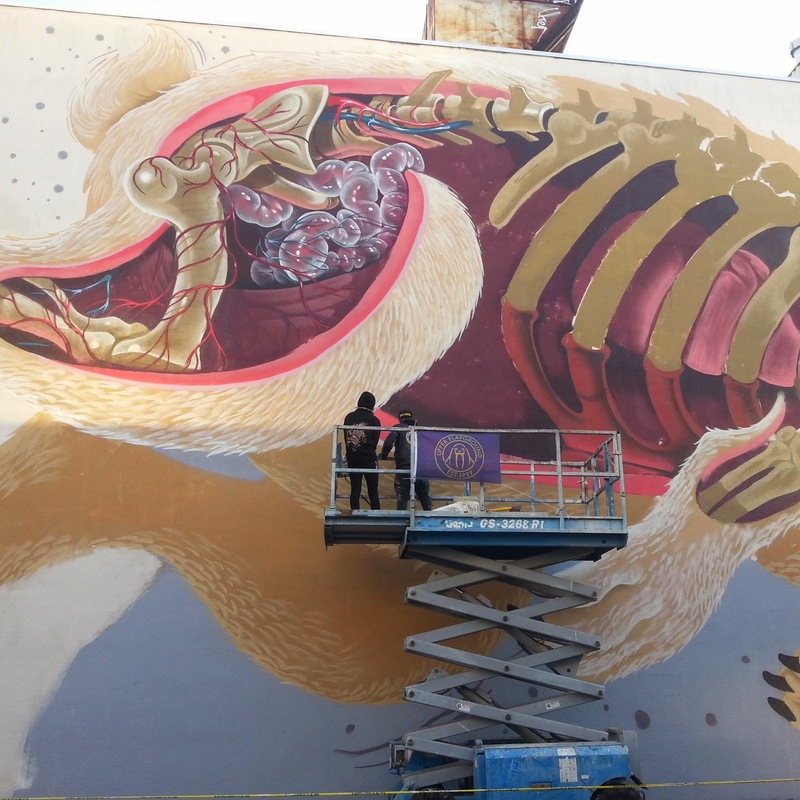 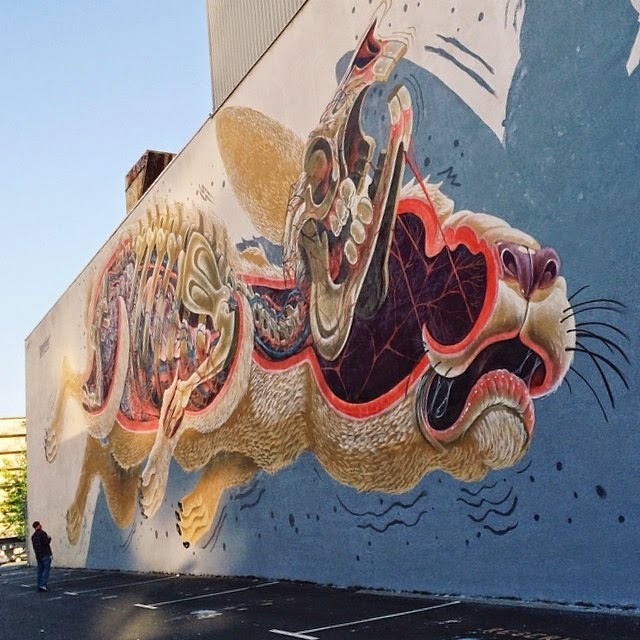 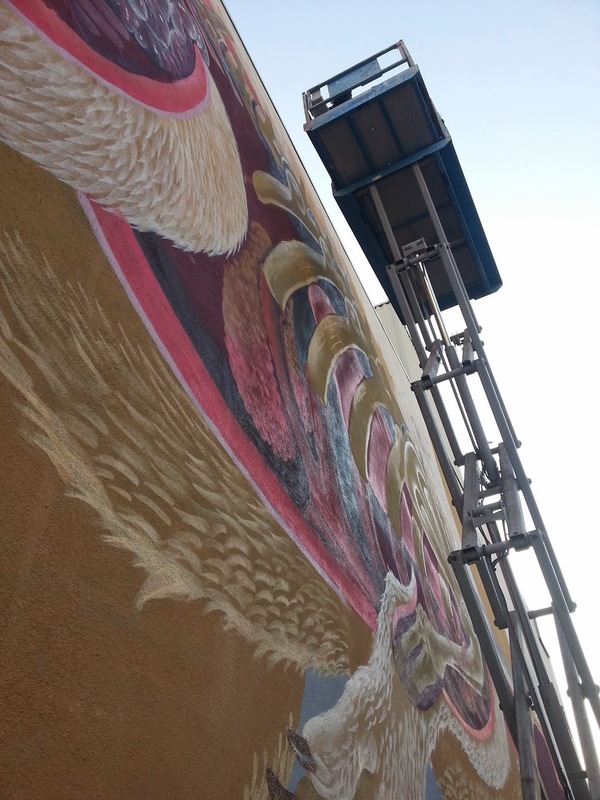 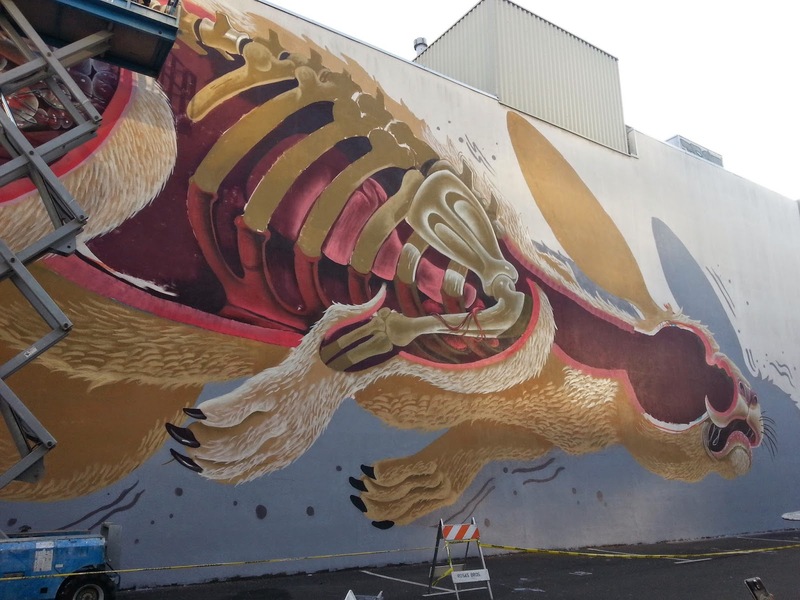 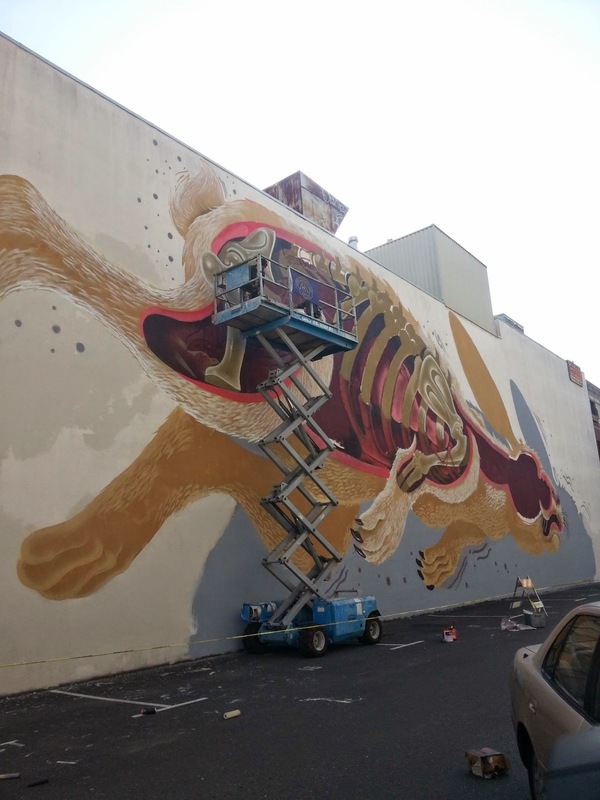 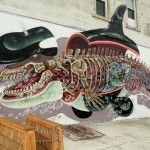 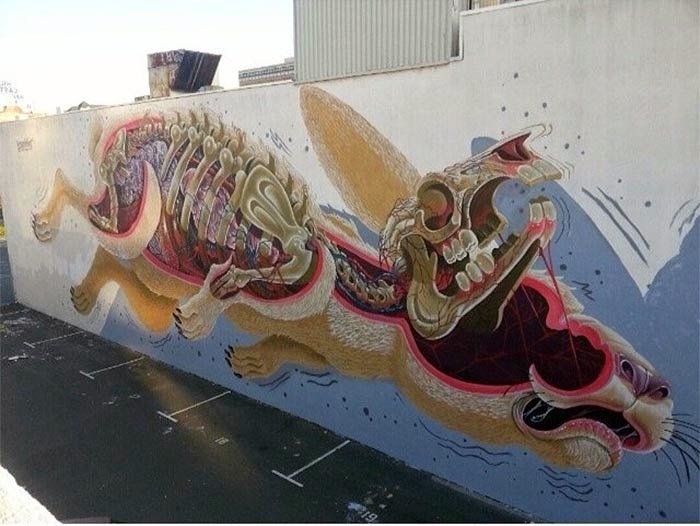 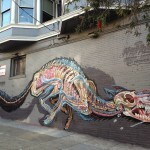 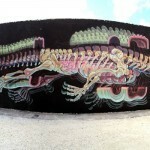 After taking over the streets of San Francisco (Part I – Part II), Nychos is now in Oakland, USA where he just finished working on this massive new piece for Easter. 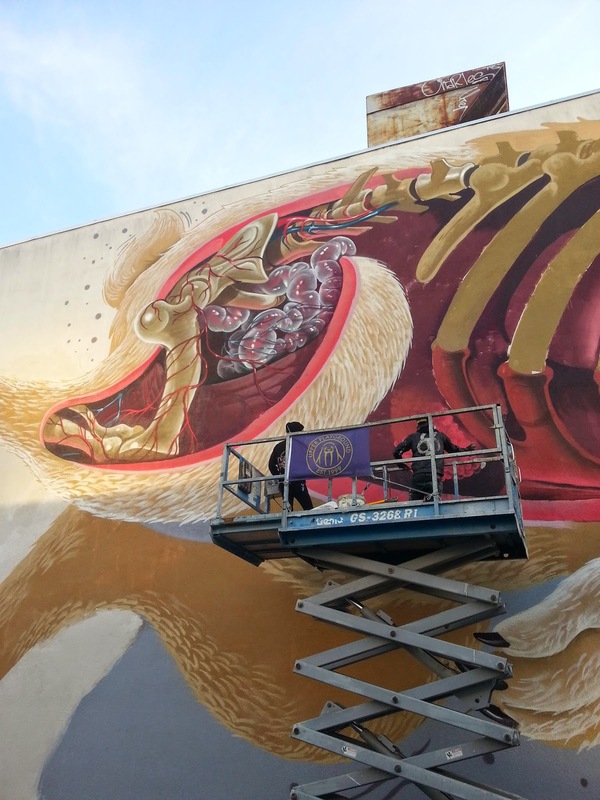 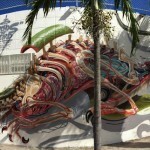 Organised by Upper Playground and Fifty24SF, the Austrian street artist went big with this signature piece which is showing the dissection of an Easter rabbit. 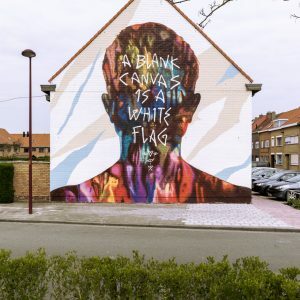 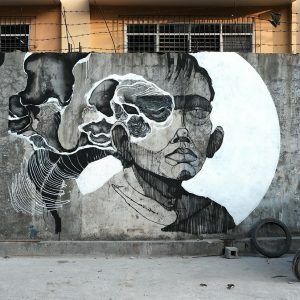 Continue reading for more images on this new piece and then drop your two cents down in the comments section.